Here are some pics from our recent kayaking day. First up, River, these are my Sharkskin socks. They are specially designed for water sports. Chill proof, sun proof, windproof, neoprene outside, fleece inside. They are the best things ever! 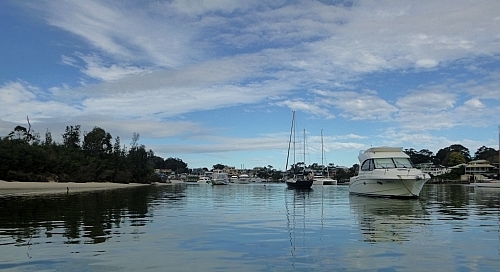 Looking down Currumbene Creek towards Huskisson. As we were heading back to the wharf, the sun came out. I was kinda glad it waited because with so little wind, it got pretty warm out there. 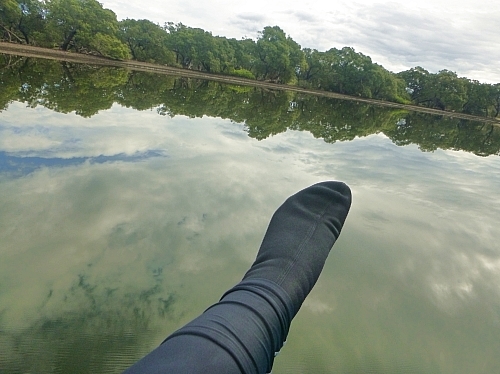 Reminder to myself – when you do 10km on the kayak and it has been a while since you got on there, the sides of your feet where they rest on the pedal might puff up like you were stung by a bee or bitten by something. Just for fun, maybe one side will puff up first, and the other side might take a couple of hours to puff up, just to freak you out. Overall it was an awesome day out. 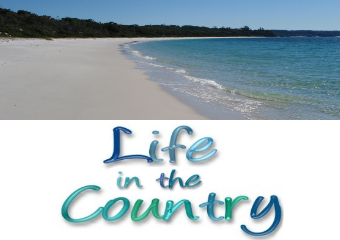 Kinda wish we’d headed out into Jervis Bay, but it can go from glass to whitecaps in a fairly quick time out there.. :) The creek is super protected – this is why all the boats are moored in there. 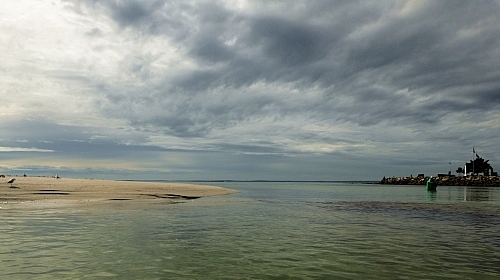 I kayaked on Molokai Bay years ago, and it was very difficult. They look like a good thing to be wearing when walking in the rain, your sneakers could get as wet as a puddle but your feet would stay dry. I like the views in your photos. Great pics and great socks!!! Jerry would love a kayak, but our primary place to go is on the sea and not very calming to me!